We know that a vital part of IT governance and ensuring continued functionality is to routinely assess the direction, capabilities and performance of your IT environment. As a small or medium-sized business, this information can help guide decisions for future growth and planning initiatives. It can be difficult to know what practices, habits, or assumptions have been formed by inaccurate information or even lack thereof. An expert analyst will survey the systems involved and attempt to both identify and document information relevant to your IT infrastructure. 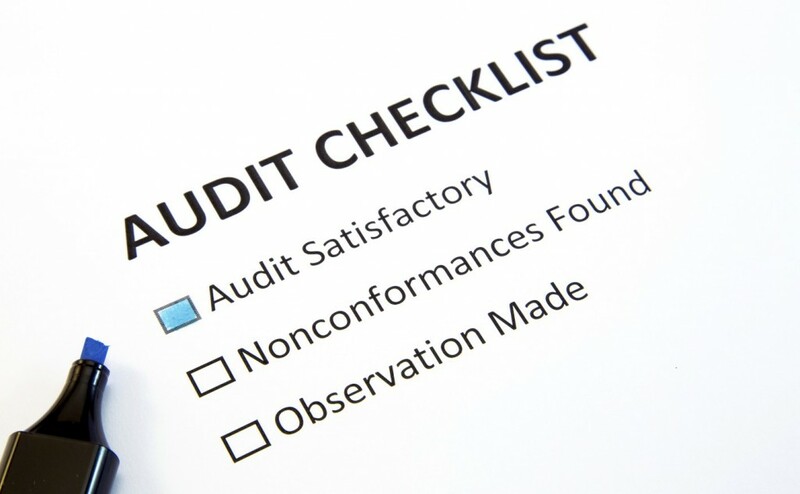 With information discovered with an IT audit, we can propose more efficient solutions, determine areas for improvement, cite security concerns, and point out candidates for upgrade or replacement.